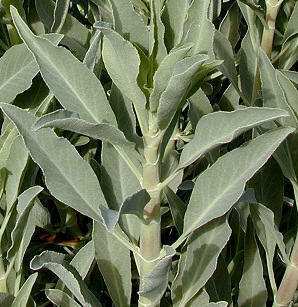 Q: Is it safe to smoke white sage to purify and heal the body? Yes, it is, in very small portions or as part of a well-rounded herbal blend. But don’t go taking huge bong hits of white sage.